Welcome to the TOPSoccer Web Page! TOPSoccer is played every fall at Redoubt. 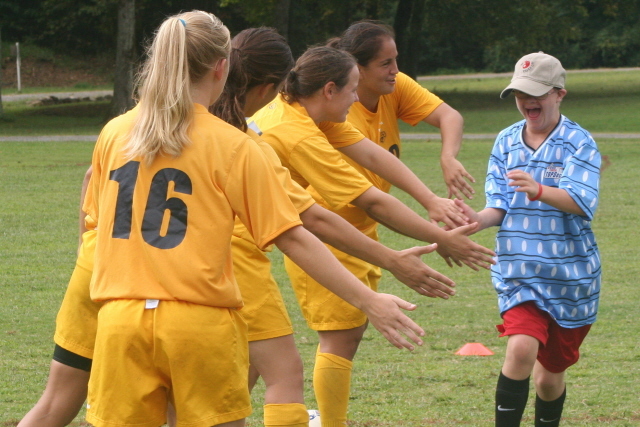 TOPSoccer is an outreach program whose purpose is to introduce youth and young adults who are physically and/or mentally challenged to the game of soccer. TOPSoccer participants include, but are not limited to, persons with cerebral palsy, autism, downs syndrome, hearing impaired, amputees, or wheelchair users. 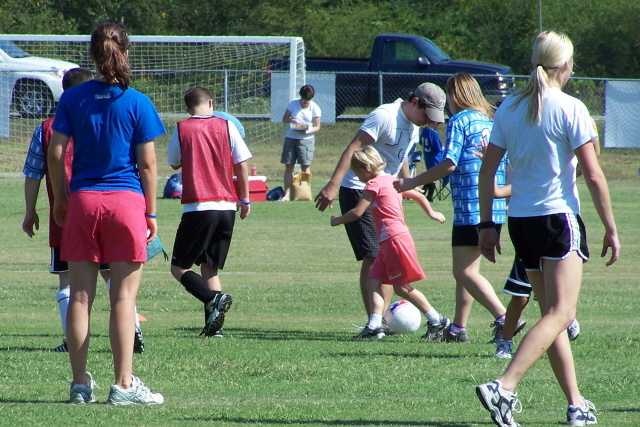 The Greater Chattanooga Area TOPSoccer Association is a cooperative effort between Redoubt Soccer Association, the Chattanooga Parks and Recreation Department, the Hamilton County Parks and Recreation Department and Tennessee State Soccer Association. This program is specially designed for children with mental and/or physical challenges. 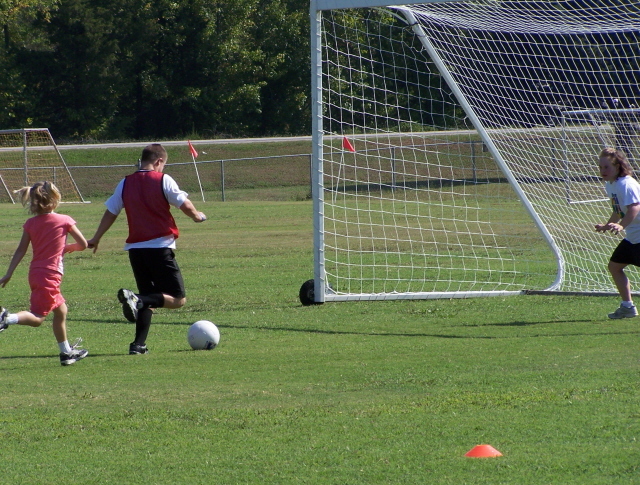 TOPSoccer reaches beyond the traditional "soccer" boundaries of Lookout, Signal, Middle Valley, North River, East Ridge, etc., and is open to all children in Hamilton County, Bradley County and North Georgia. If someone in your family or someone you know could benefit from this program please pass this information on to them.